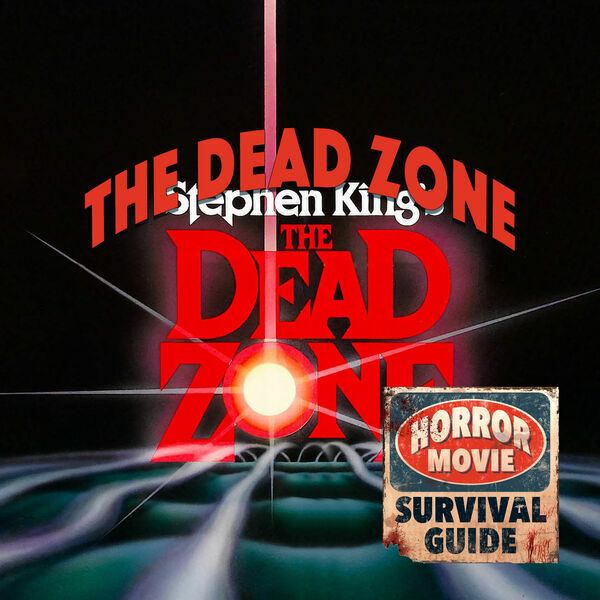 Horror Movie Survival Guide - The Dead Zone "The ice is gonna break!" The Dead Zone "The ice is gonna break!" It's a Stephen King/David Cronenberg mash up! Throw a little Christopher Walken in the mix and you are headed towards The Dead Zone! Walken's Johnny wakes up from a coma with mysterious psychometry powers and must decide how to use them for good. Or stopping evil.